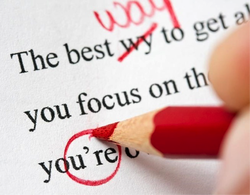 ﻿Sometimes the hardest part of the job search is simply starting your resume. You have a bunch of experience, but you don't know what to include, how to organize it, or how to word it and it can end up delaying the job search for an eternity. With our resume creation service we take care of all the details for you so that you can focus on finding the ideal position for you. Click on the link below to get started on your new resume. Having trouble landing an interview? . Señor Resume has worked for many years across a variety of industries which have allowed him to gain expertise presenting your experience in a way that highlights the skills that prospective employers want to see. 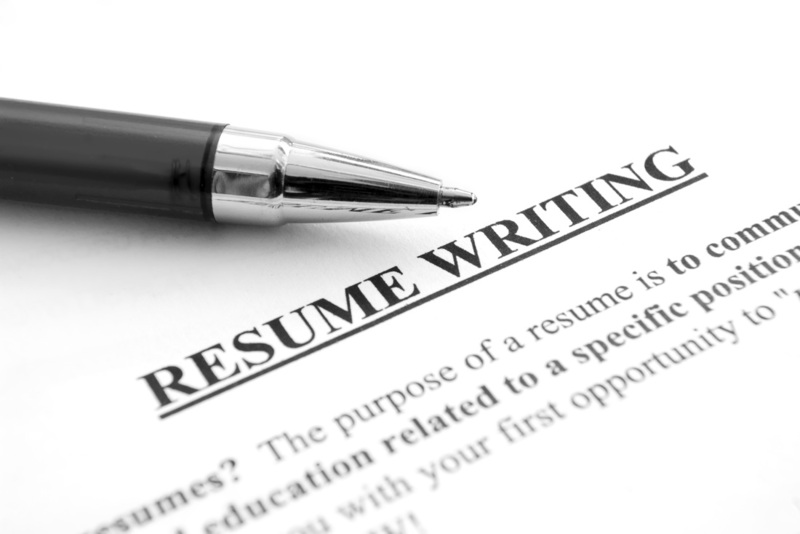 Click on the link below to learn more about our resume review service and get started today.